Daryl Johnson (Worcester Park, United Kingdom) on 9 March 2008 in Architecture. 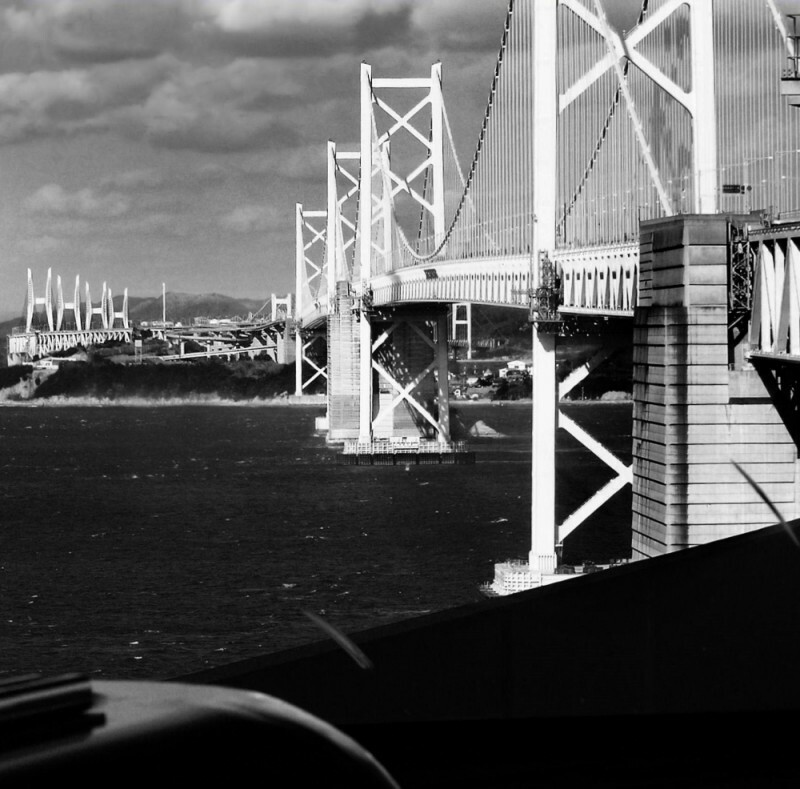 The Great Seto Bridge links Shikoku island to the main Japanese island, Honshu. Nice B&W take. I like the composition! Ah,yes! A beautiful shapely structure this one! @vu@granby - Wolfgang Prigge: Cheers Wolfgang! Very nice capture. Great perspective and structure! Wonderful perspective far away into the horizon!